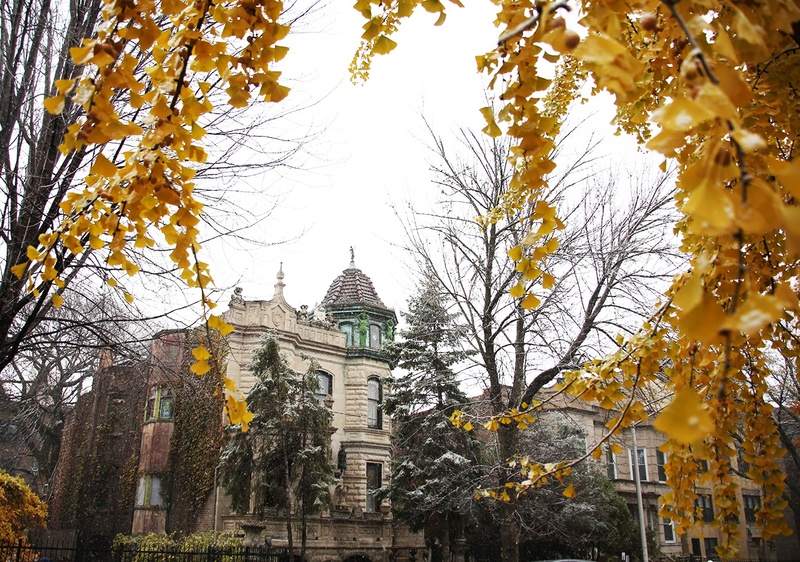 There are plenty of charming northside Chicago neighborhoods you can choose to buy a home in, but none are as eccentric and welcoming as Andersonville. 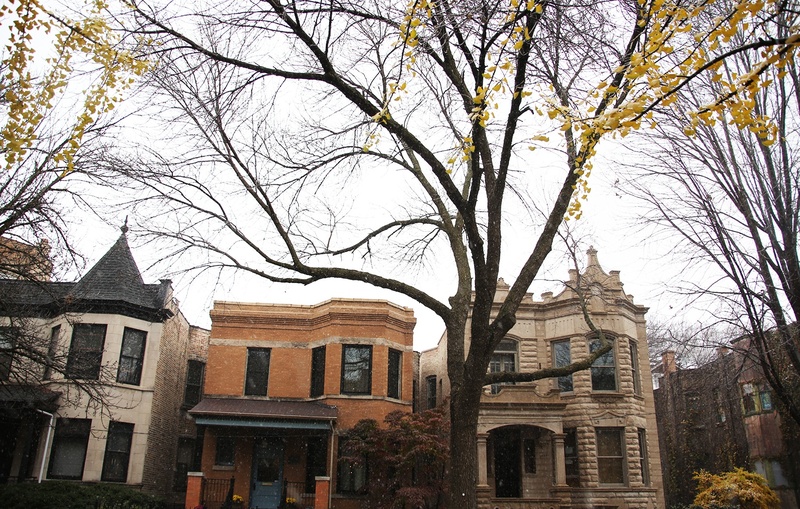 If you're looking at apartments in Chicago, Andersonville should be on your list. 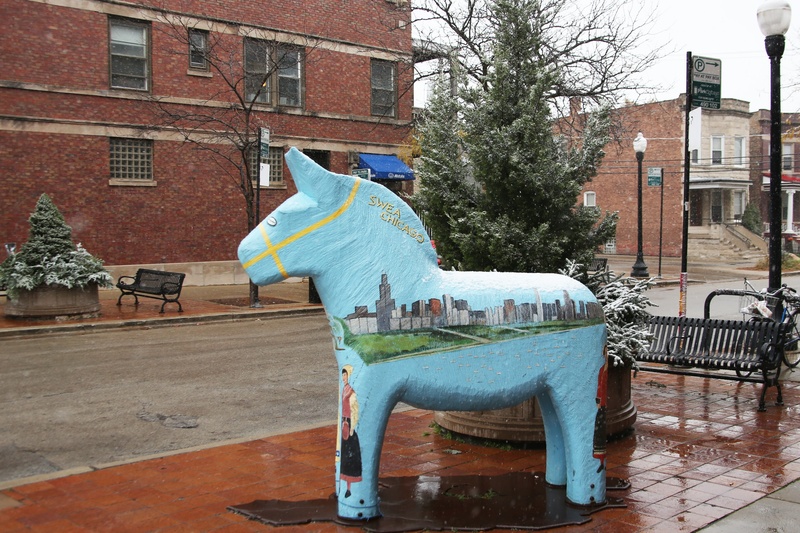 Andersonville grounds itself deeply in its Swedish roots and prides itself in its unparalleled diversity and lack of national chain businesses. In fact, you’d have a difficult time finding another area with so many distinctive independent stores, bars, and restaurants. Unique antique shops, destination brunch stops, and a feverish craft beer scene lines the streets of Clark and Ashland between Foster and Bryn Mawr Ave. If that’s not enough, a strong theater community thrives in this area as well. For such an attractive area, home prices are oddly reasonable. There may be fewer single-family homes compared to other areas, but Andersonville apartments and renovated condos are in abundance - some even under $200,000. 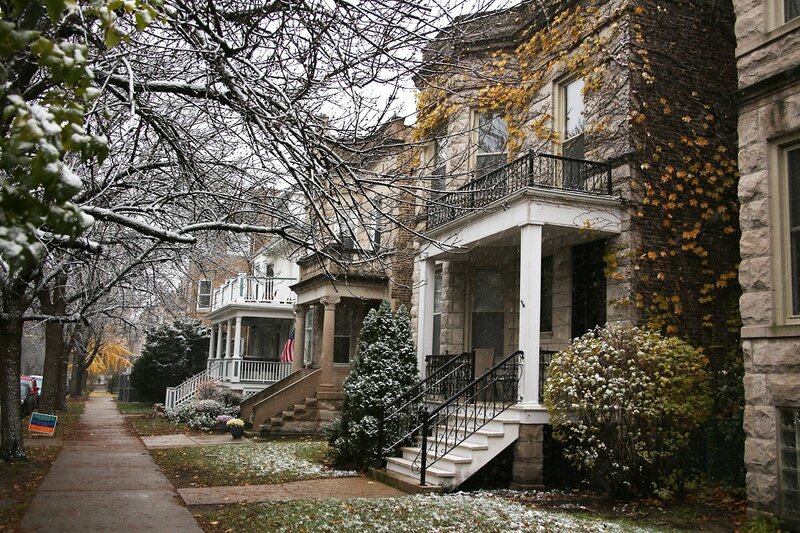 Curious what it would be like to join this distinguished northside neighborhood? 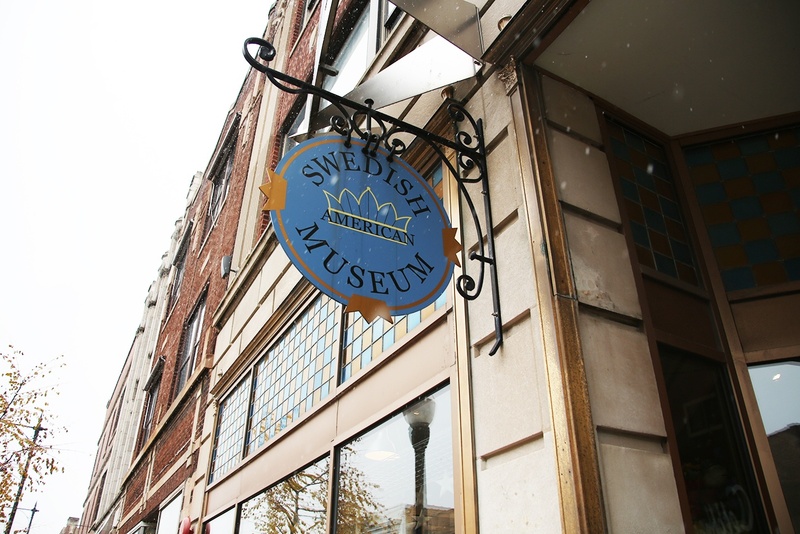 Let’s take a look at what Andersonville in Chicago has to offer. If you drop a pin in the center of Andersonville, the neighborhood gets a very high Walkscore of 97 out of 100. With stores, public transit, and easy biking all around you, getting from place to place on foot couldn’t be easier. 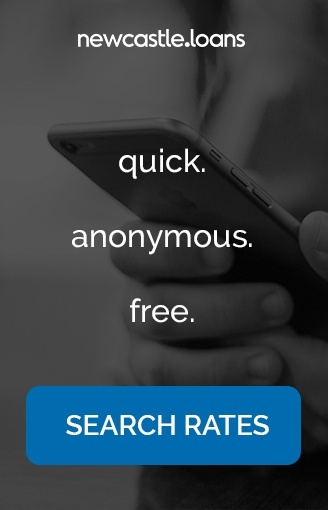 Maybe the most impressive grade on the above list is the “B-” for Crime and Safety. In Chicago, you generally do not see anything higher than a C. Because of that (and many other factors), Andersonville is a common place for families to settle down in. In addition, there is a growing number of well-acclaimed bars and restaurants around every corner.  Interested in viewing properties in Andersonville, Chicago? Don’t take our examples as the only options. There are Chicago realtors who specialize in the Andersonville area who would be thrilled to help you with your home search.